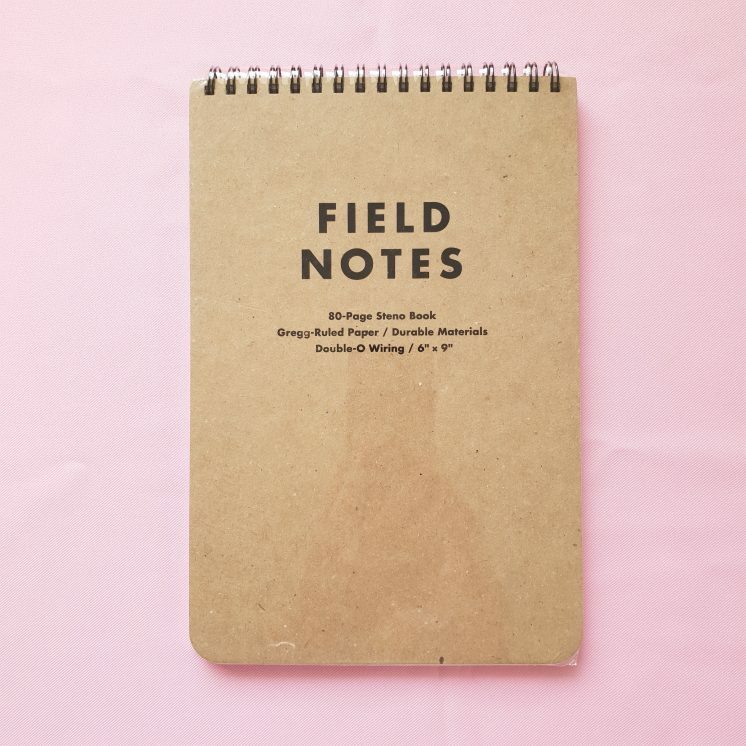 The Field Notes Steno notebook offers more space and breathing room for when you need to take notes, jot down important messages, or doodle on any surface you can use to write on. 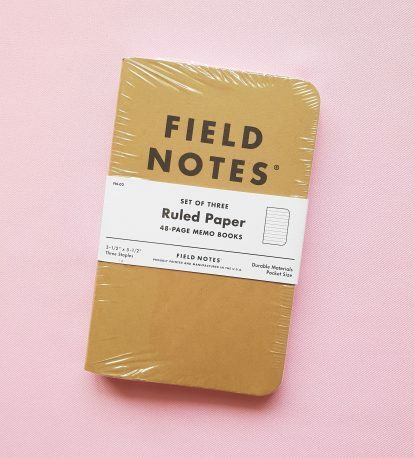 Field Notes started out as a set of handmade kraft memo books as holiday gifts for friends. 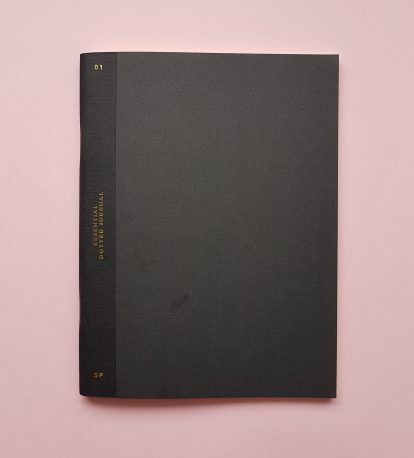 What lies underneath the functional kraft cover is inspiration and homage to a long history of promotional memo books distributed to American farmers. Founder Aron Draplin has preserved and drawn inspiration from these books and the lives they’ve recorded throughout the years, bringing to life staples like the Original Kraft and the 56-week planner, and limited editions like the iconic Dime Novel (Fall 2017) and the Workshop Companion (Summer 2015). Whichever color or design you choose, Field Notes prove time and time again how they make great notebooks for facts, ideas, and projects of all sizes and complexities.